Loyal customers are the key for driving repeat business. 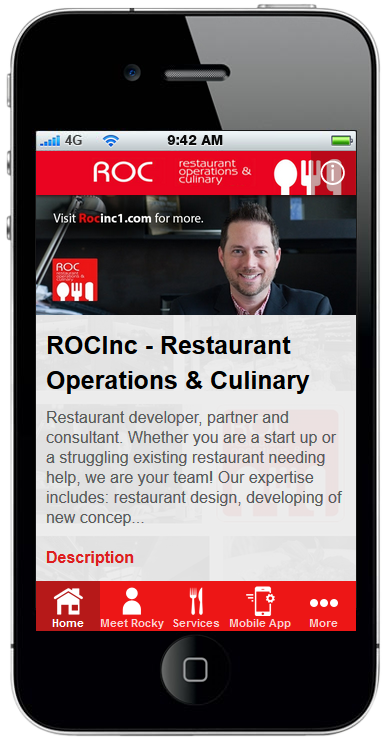 ROCinc’s mobile platform will help you engage your customers, understand their behavior, and most importantly – KEEP THEM COMING BACK! Schedule your consultation today and learn how easy it is to build your first customized and branded mobile app. Click HERE to get a quote.